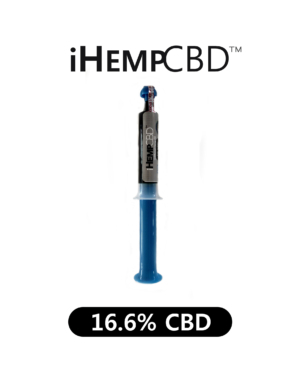 iHemp isolate can be taken as is or be mixed into many existing products. This Hemp isolate is over 99% pure. 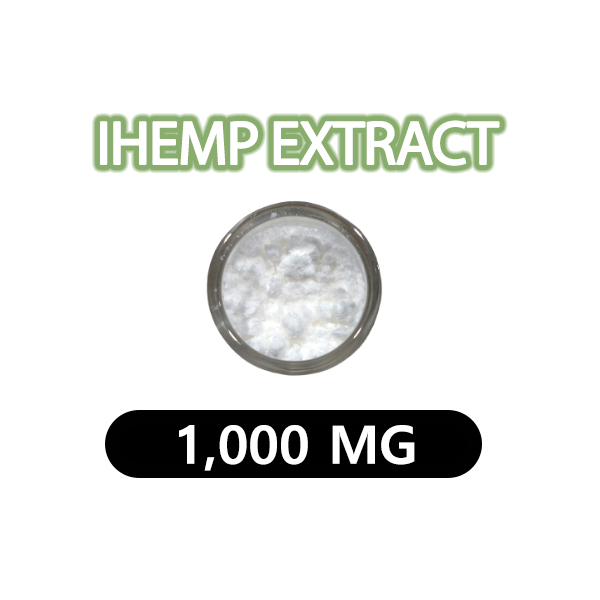 Each gram of iHemp Isolate contains about 1,000 mg, so each milligram of the powder represents close to a milligram of active Hemp. To take it as is, it can be placed under the tongue and let it dissolve for 60-90 seconds. The powdered can be easily added to many of your favorite foods and beverages. The powder can be mixed into therapeutic topical lotions and balms. iHemp isolates can be melted into carrier oils to make shea butter, cocoa butter, etc. 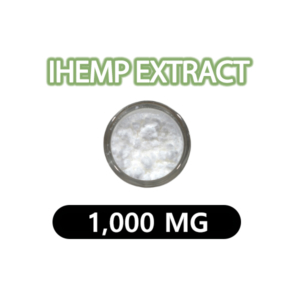 iHemp isolate can even be dissolved into cooking oils to enrich any meal with Hemp extract. 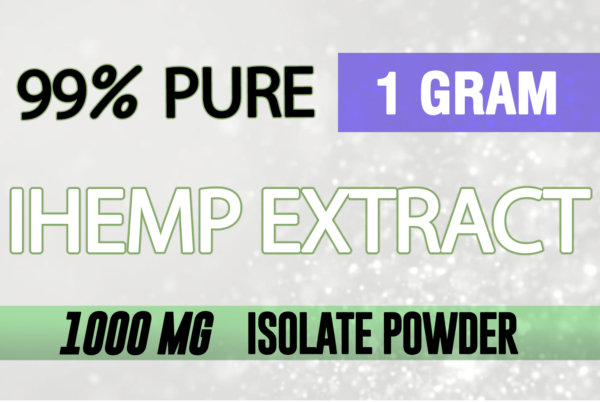 The versatility of the iHemp Isolate powder has limitless uses and a wide variety of ways to be integrated into everyday items. A Hemp World does not sell or distribute any products that are in violation of the United States Controlled Substances Act (US CSA). 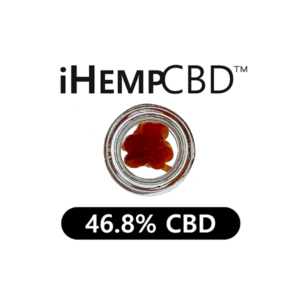 The company distributes and sells hemp-based products all containing 0.3% THC or less. These statements have not been evaluated by the FDA and are not intended to diagnose, treat, or cure any disease. Always check with your physician before starting a new dietary supplement program. Leaving Our Website: If we have a research link to a website where we sell products or have product information, you will leave the ahempworld.com website and visit an external link. Links to any informational websites are provided solely as a service to our users. 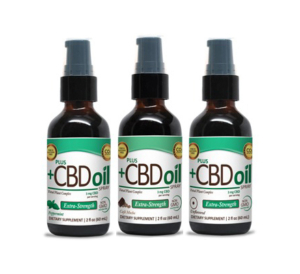 External links provide additional information that may be useful or interesting and have no affiliation to the promotion, sale, or distribution of A Hemp World products. The link does not constitute an endorsement of these organizations by A Hemp World and none should be inferred. Please view our full Terms and Conditions for more information and the terms and conditions governing your use of this site.